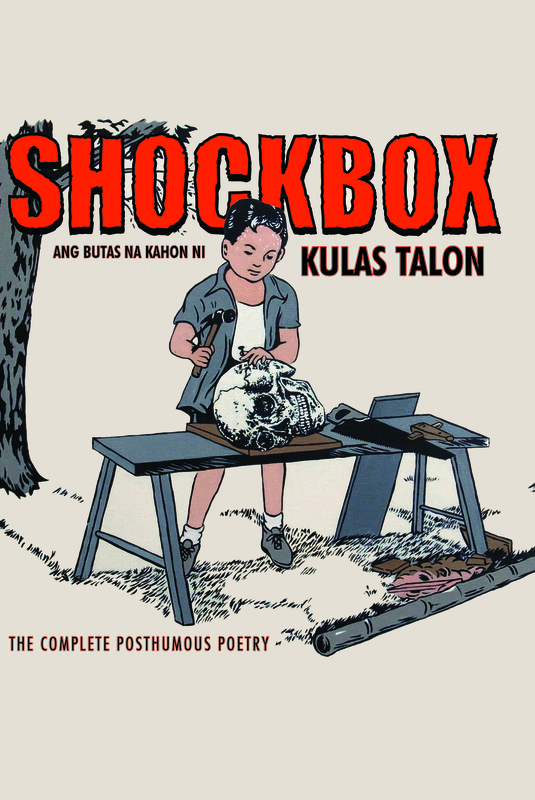 Novelist, playwright, and essayist KULAS TALON (1973-2013) is one of the Philippines’ greatest and most influential poets. His many books include Do Androids Dream Of Electric Rhinoceros, A Natural History Of Cinema Volume 8 1/2, To Kill A Baboy Ramo, So What Is What, Poems For Weddings And Funerals. He was awarded the Prix Formentor in 2007. He taught cinema and music at the University of Sussex. By the time he died in a terrorist attack in London, he had written approximately 3,360 pages of poetry.